Where else on the planet can you sail with Pirates, explore exotic jungles, meet fairy-tale princesses, dive under the ocean and rocket through stars – all in the same day! Disneyland is a world filled with timeless fantasy and I couldn’t resist choosing this adventure-land as my Super Agent Staff Pick. Disneyland is divided into three main sections, the largest being iconic Disneyland. You’ll find fun and adventure roaming amongst attractions and themed lands. Walking into the Disney gates you’ll arrive at Main Street, USA where there are daily parades and a perfect view of Cinderella’s castle. Walk a little further and branch off to New Orleans Square, Critter Country, Mickey’s Toontown, Frontierland and Tomorrowland. Don’t miss the classic’s - Pirates of the Caribbean, “it’s a small world” and new this summer - Star Wars: Galaxy Edge! The recent addition of Pixar Pier accompanies Buena Vista Street and awe-inspiring Cars Land, at the ‘other Park’ – California Adventure Park. There’s a huge variety of shows and fascinating tours to take. You won’t want to miss the theatrical adaptation of “Frozen – Live at the Hyperion” or riding the Incredicoaster. Ariel’s Grotto is a great place for dinner with Princesses, and Superhero fans will love recently added Guardians of the Galaxy – Mission: BREAKOUT! Last but not least, check out Downtown Disney. Treat yourself to a jungle themed lunch or a romantic waterfront dinner. Downtown Disney is a great place to relax, shop and regroup, before, after, or in the middle of your day. 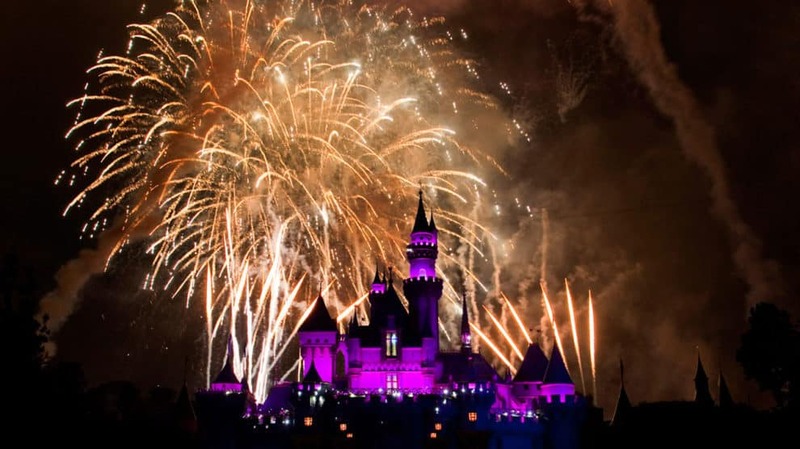 It’s little wonder Disneyland is called “The Happiest Place on Earth!” Disneyland for the young at heart, the whole family - Gramma, Grampa, adult Kids and grandchildren and brilliant for a magical honeymoon getaway.